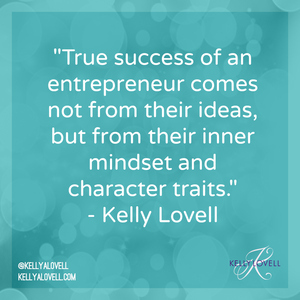 True success of an entrepreneur comes not from their ideas, but from their inner mindset and character traits. It takes a certain type of leader to endure startup life and persevere past the hurdles that will inevitable lay ahead in their efforts to inspire disruption or bring a new innovation to life. Whether you like to work into the wee hours of the night or the early a.m. at dawn, you tend to be the most productive when the rest of the world is asleep. Hearing that something has yet to be done remarkably excites you rather than turn you away from an idea. From embracing new apps and gadgets to inventing your own DIY solutions, you enjoy finding new ways of doing things or making existing solutions better. Your desk, bedroom, fridge and house are scattered with sticky notes, journals, random papers or scribbles of ideas and random thoughts. The greatest thing since sliced bread or Christmas morning to you is when you wake up in the middle of the night with a brainwave or new idea. You likely always maintain a full plate of projects and commitments because being involved in just one thing never seems to satisfy you. Sparks fly and you can talk for hours on end when you meet a like-minded colleague that shares in your passion. You never seem to like to take the easy route when approaching any task or problem. When faced with a challenge you are oddly invigorated and driven to work harder. From dressing bold, to trying new detours on road-trips, or forever being that kid found wandering away from the path to explore, you are not inclined to go with the crowd. When you hear a wild new concept your first reaction is "cool!" You rarely ever take breaks and if anything you need to be pressured by family and friends to take time off. Even when you step away from work your mind is always racing. You wear your passion on your sleeve and put your whole heart and head into your projects. Most important, you never answer a question of why you are doing something with the words "because everyone else is doing it." The greatest asset of an entrepreneur mindset is a leader's yearning to discover new possibilities combined with their unwavering work ethic and drive to overcome challenges. 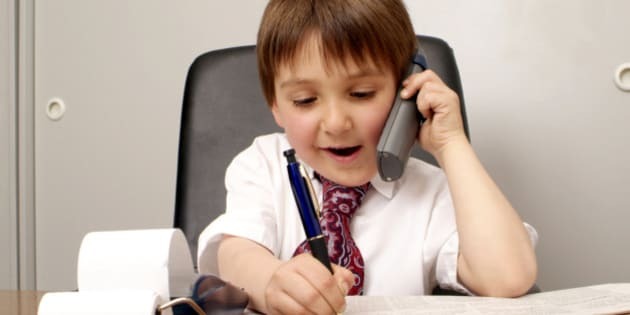 Entrepreneurship is not always the easiest journey, however with the right motivation and passion you can have the unique experience of something from nothing. 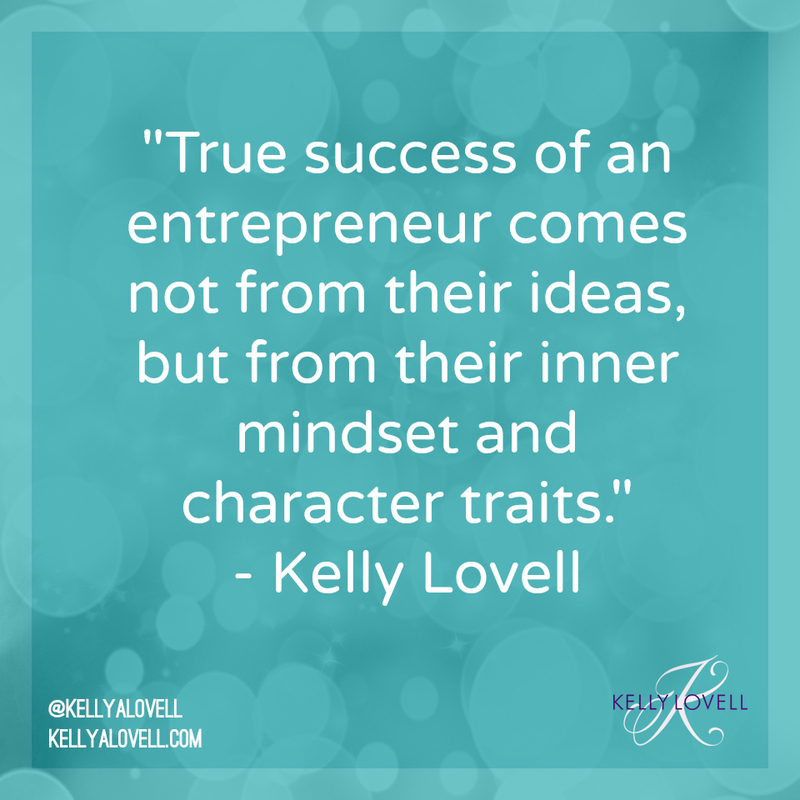 This is truly an entrepreneur's most impressive talent!